- Nana Appiah, Asamoah Gyan, Despite, Ken Agyapong have been blessed by God. - Obinim has advised Ghanaians to desist from criticising rich people out of jealousy. - Many rich have been blessed by God and cannot be brought down by humans. - Obinim went ahead to list names of some of these blessed people in Ghana. 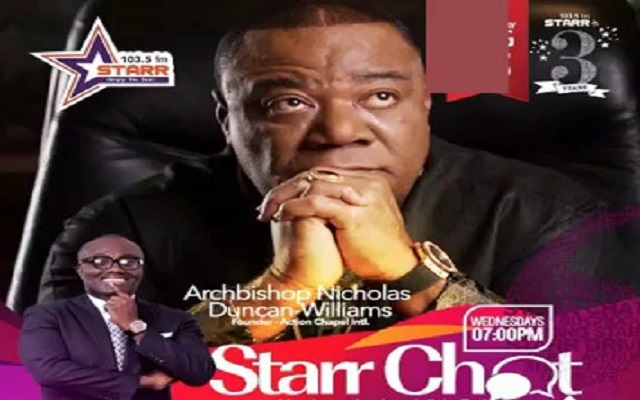 The founder and leader of the International Godsway Church (IGWC), Bishop Daniel Obinim, advised Ghanaians against being jealous of other people's wealth. 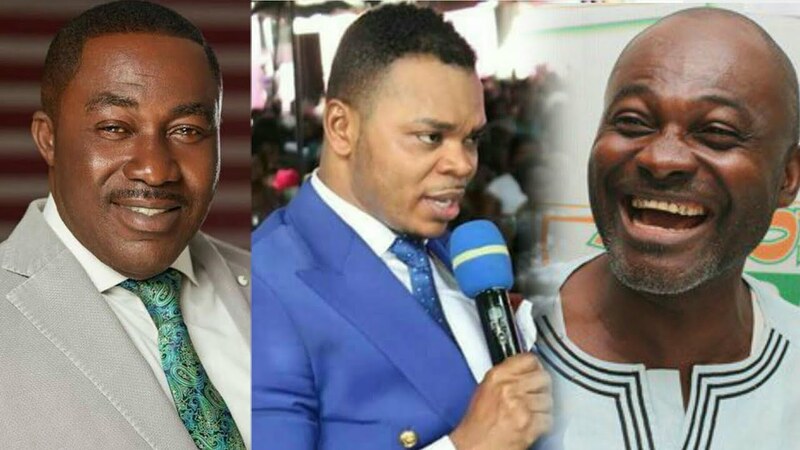 'Your jealousy will not stop God from blessing these people so you should stop and think about yourself,' Obinim said during preaching at the Kumasi branch of his church. 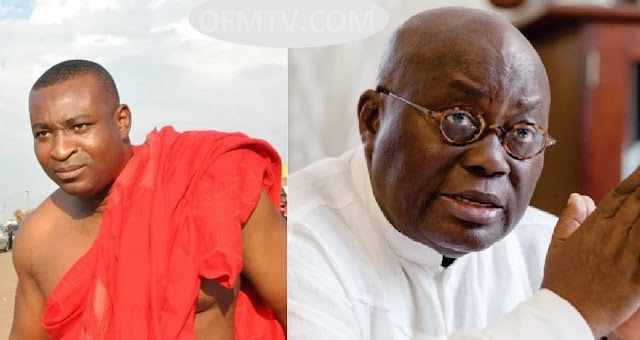 In a video sighted by YEN mentioned Assin Central MP Kennedy Agyapong, Osei Kwame of Despite Group fame, and Zylofon's Nana Appiah Mensah as some of the divinely blessed people. 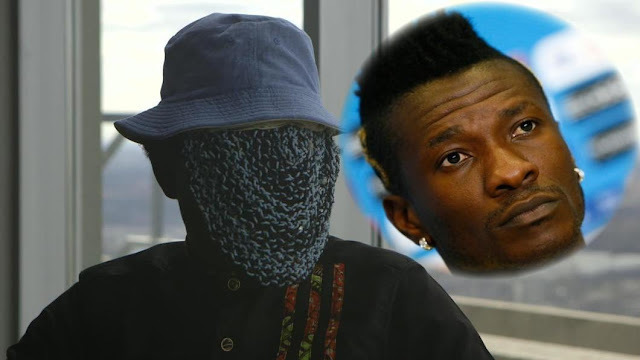 Other names he mentioned were: Kwaku Oteng of 'Angel Cream' fame, Kwame Kyei of Unity Oil fame, and Black Stars captain Asamoah Gyan.